Access to information these days is unbelievably easy – with more people in the world owning a smartphone than a toothbrush, it’s almost impossible not to find information in this day and age. Whether its finding out about something local or something on the other side of the world, everything you need to know is just a few clicks away. But when it comes to migrating, where are the best sources of information online? 1. If you are migrating from South Africa to Australia, a great site to check out is SAAustralia. Its full of people going through the exact same thing and pretty much any questions you have can be answered here. 2. Perth Poms was created for people from the UK moving to Perth but there are a fair few South Africans on here too, as many South Africans have taken the long way round from South Africa to Australia via the UK! It’s a great source of info about life in Perth and many questions and topics on here are just as relevant no matter where in the world you are coming from. 3. Poms In Oz is a sister site to Perth Poms (there are also other sites for Poms in other cities around Australia) but because it has a much bigger member base there is always something new to find out about on this site. Discussions range from practical to emotional and everything in between. They have sub forums for each state as well so if you are considering multiple states it’s a good place to get some information about your shortlisted states and cities. 4. If you are on Facebook and looking to migrate from South Africa to Australia, then for the latest migration advice you need to join the Facebook group South Africans Migrating To Australia. 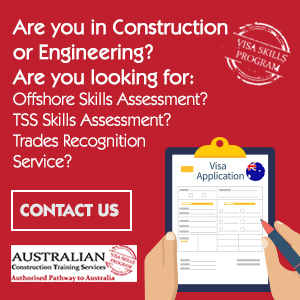 The group is run by registered migration agents who are some of the most respected agents in the business including Joey Barnard of Call Australia Home. These agents don’t only help people who have signed up for their services but they also give advice freely on this group. They will help as far as they can and I think they are some of the most selfless people I have come across, so please be respectful if you’re asking for free advice on this group. 5. Another awesome Facebook group that was set up for South Africans moving to and living in Perth, is of course, Proudly South African In Perth & WA. But then I would say that as it’s the group I started back in 2013 and which inspired this very blog. We now have over 4000 members and are still growing daily and I can honestly say we have some of the most amazing, generous and kind members who are always ready to help and offer advice, support and even their worldly goods to help people in need. 6. 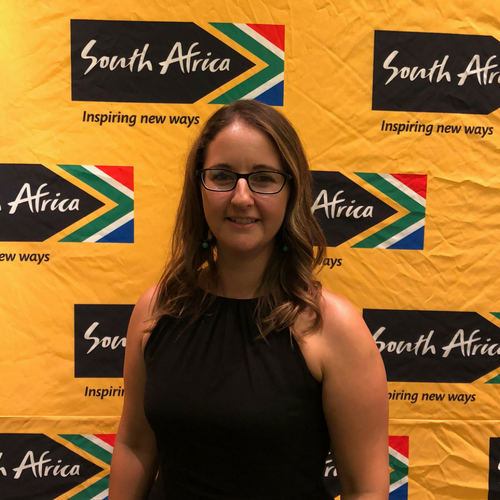 And don’t forget the Proudly South African In Perth blog! Of course I hope that this blog will help you before and after your move to Australia, and as it’s still quite new, I will be adding new and useful content all the time so make sure you subscribe today and get all my latest posts delivered to your inbox. 7. Merise is a fantastic website to keep up to date with everything related to migrating to Australia and life as a South African in Australia. Their writers are all over the country and cover a huge variety of topics and it’s always a great read. The magazine now takes an email newsletter format and you need to subscribe to so you can keep up to date with the latest news and issues around moving to and living in Australia. 8. And finally, don’t forget to keep an eye on the official Australian government Border website for any changes or updates to visa regulations. If you want to find out more about the cost of living in Perth, deciding if you should ship all your goods to Australia or looking for some helpful tips for migrating to Australia, check out the Migration section of my blog. I hope you found this list useful and it helps you start planning your journey to Australia. 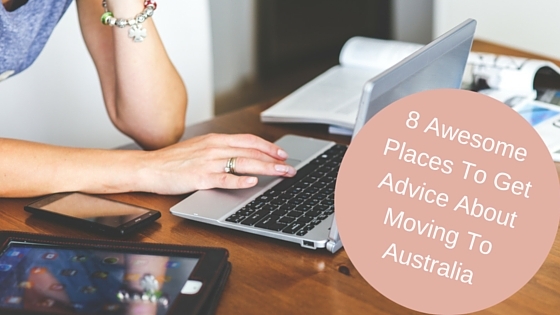 Where else do you look for and rely on information when it comes to making the big move to Australia? 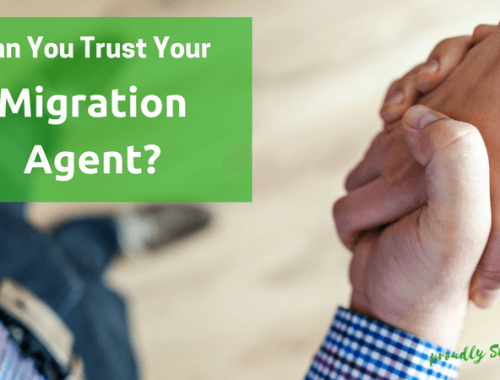 Can You Trust Your Migration Agent? Oh my gosh! Cool blog topic! I’m from Manila and have moved to Perth. I hope I can meet you someday! Your blog is awesome! ? Thanks Jacq! Are you enjoying life in Perth? How long have you been here?